Bad tenants ruining or ruined your home? We will pay to buy your rental property so you can move forward with future investments. If times are tough enough without having the manage a property with less than perfect tenants, contact us with your sitiation and what your goal is. We can go over different options and how we can help. Repair work can be costly and the market isn’t getting any better. 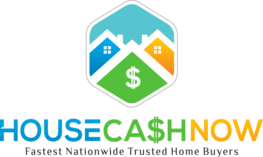 We can save you from your problem and provide a quick solution by purchasing your home in cash! No More Receiving LATE Rent Payments! 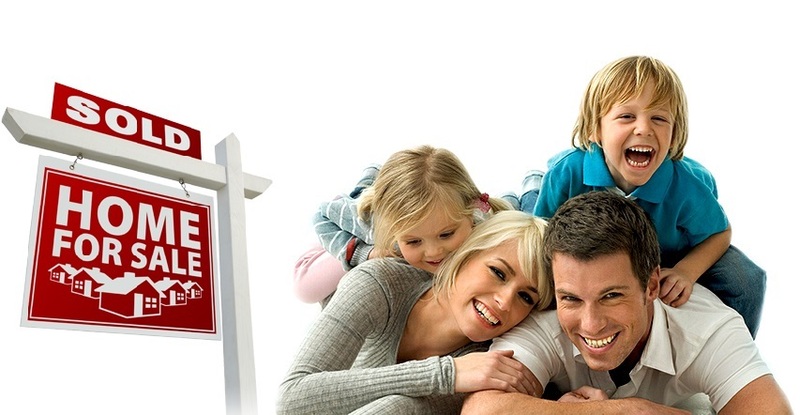 Sell your rental home to us! We will buy your house, fix it up, and then sell it or rent it to a family that needs a home. We in some cases will even buy it and rent it BACK to you if you don’t feel like moving or enjoy the area. We need to speak with you directly because not every situation is the same. When you contact us with your information, we will do the research and give you an offer. Don’t worry about making ANY REPAIRS! We buy houses fast and for cash! Contact us and submit your contact information, additional info about your situation, and estimated value of your home. We will respond ASAP with questions and an offer. We can go over everything in person, via email, via phone, or what works best for you. You don’t need to do any repairs to your home because we will buy your home “AS-IS” and close within 7 days or sooner. Once we give you our quote, we don’t spam you. We allow you the chance to weigh out all of your options to make the right decision. In addition, we charge NO fees. There is no obligation with the quote so contact us today!